 A Biosphere Member since 2012, the Museum on Tower Hill has been a proud supporter of the GBBR’s mission for many years. 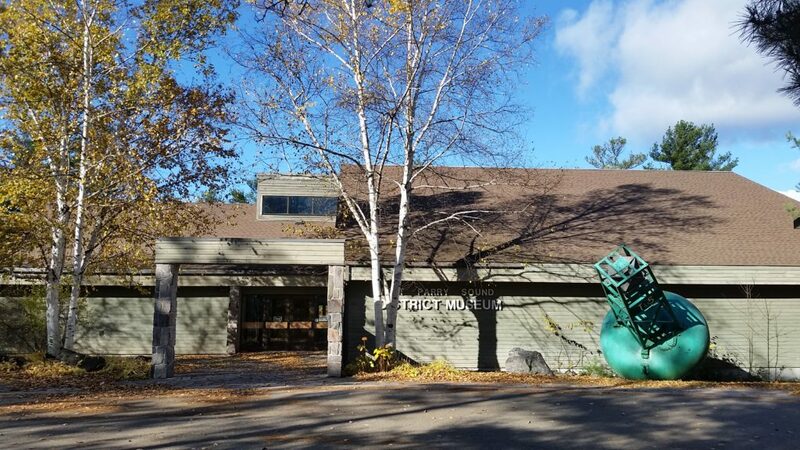 The Museum strives to preserve and interpret core cultural themes which shaped the Parry Sound District’s history, while promoting learning and engagement through meaningful exhibitions and education programs that explore topics relevant to today’s communities. In 2012, the Museum’s Board of Directors passed a motion to become a more environmentally friendly organization. In 2014, through the help of the community, the Museum installed a new geothermal HVAC system. This system has worked to reduce our energy consumption and has acted as a first defence against the deterioration of the valuable artifacts housed within our collection, protecting them for future generations. Over the past year, the Museum has teamed up with the GBBR to provide educational programming in coordination with our rotating exhibitions. 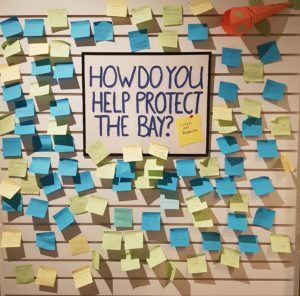 Together, we have assisted in educating both youth and adults on ways in which they can help protect our fragile ecosystem and the species within the Parry Sound area.